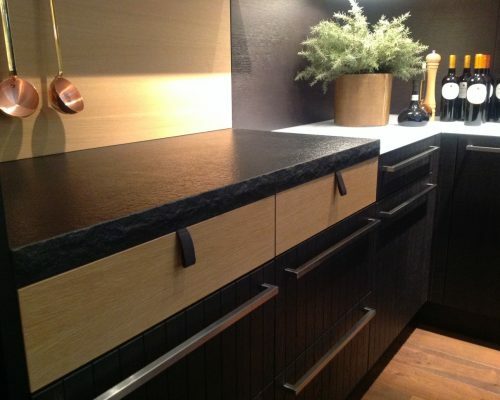 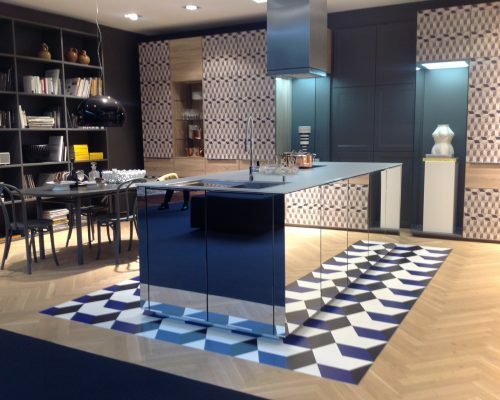 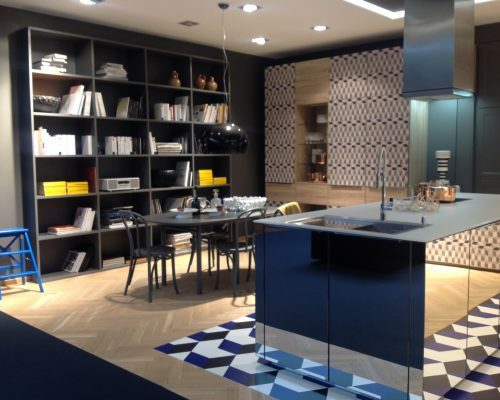 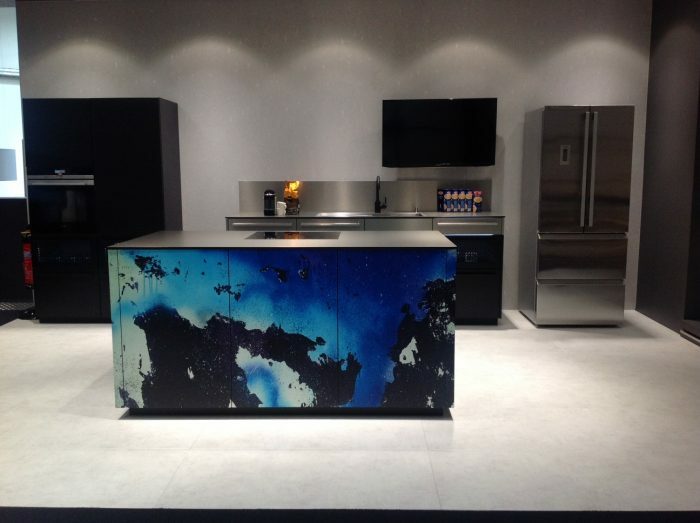 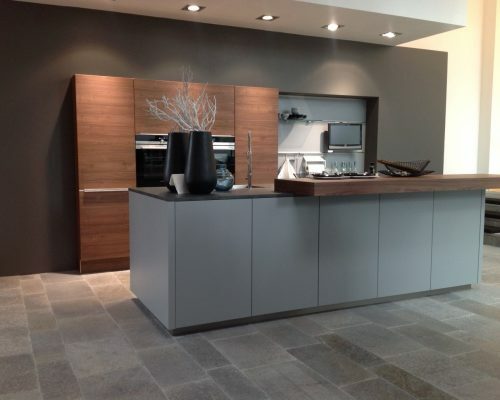 It is currently the third largest manufacturer of built-in kitchens in medium / high segment in Germany. 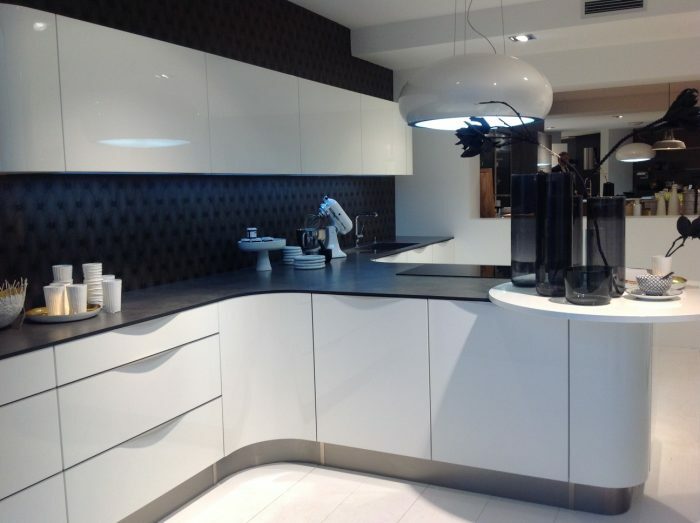 Nolte Küchen has a consistent business philosophy, it has become a reference of innovation since its foundation in 1958. 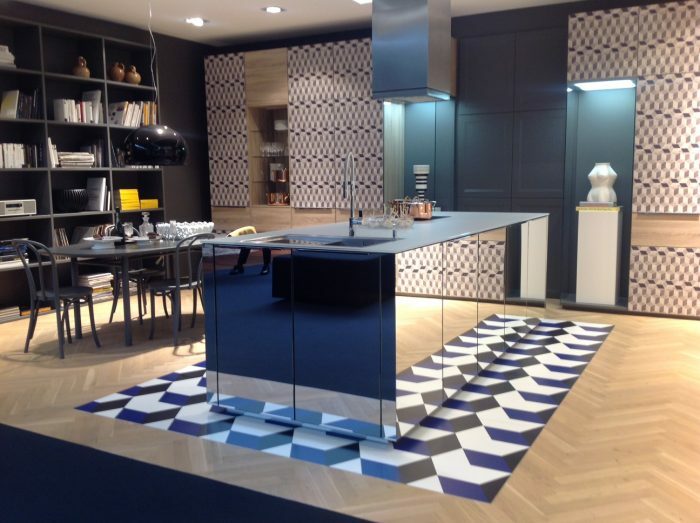 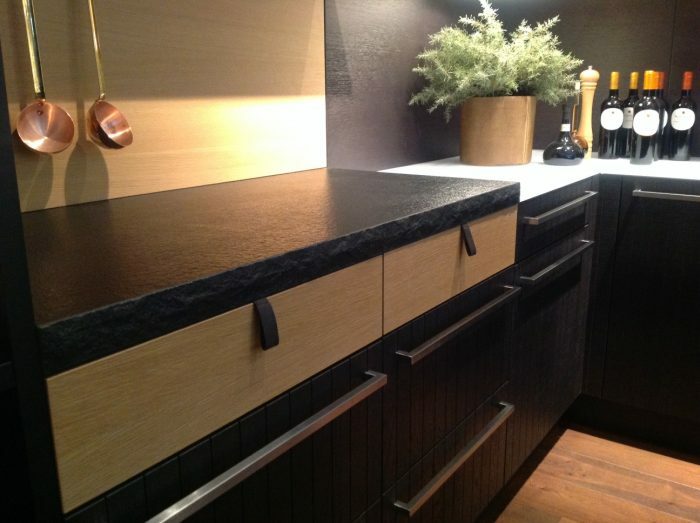 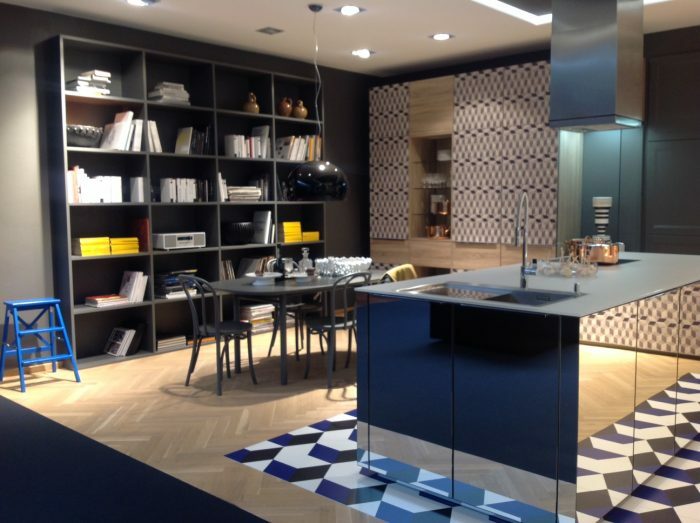 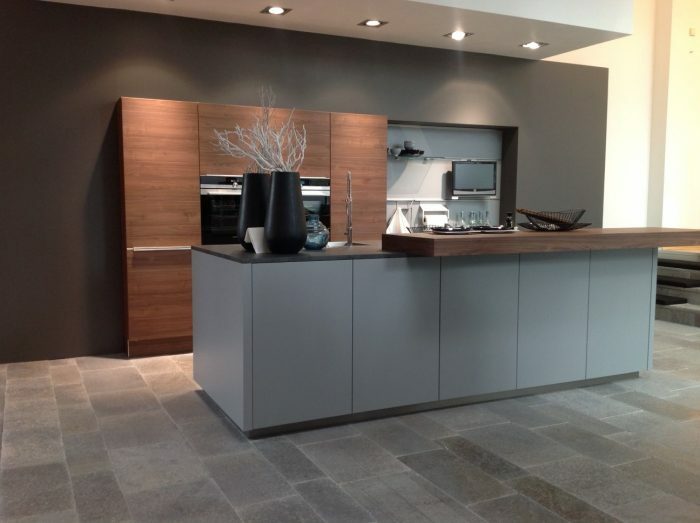 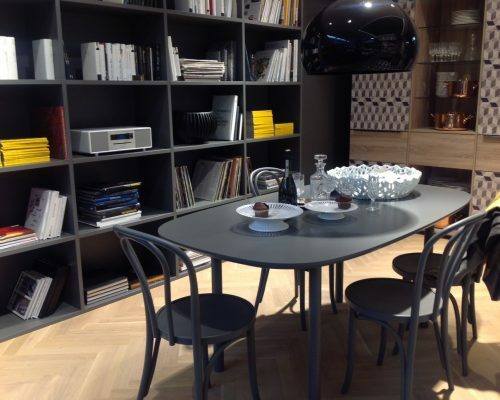 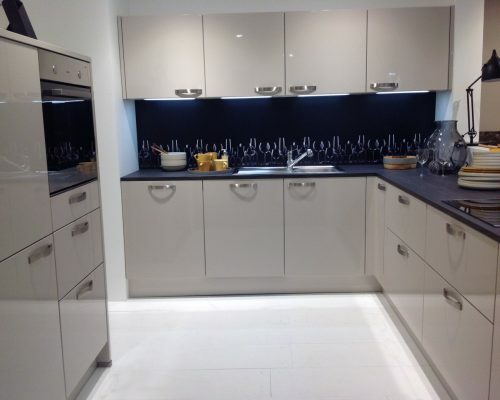 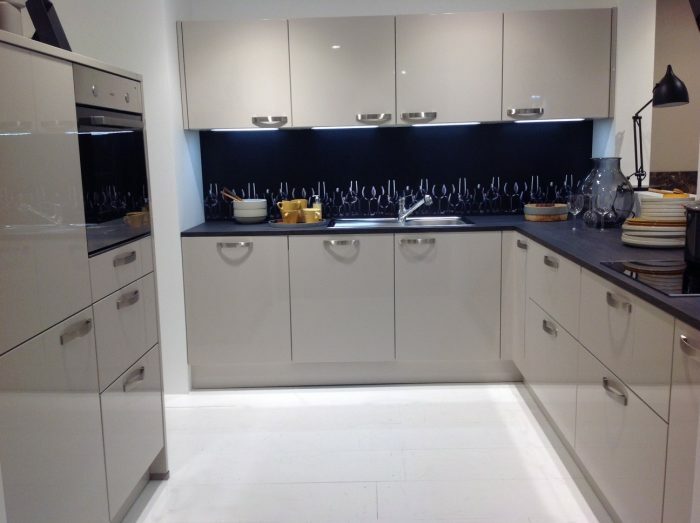 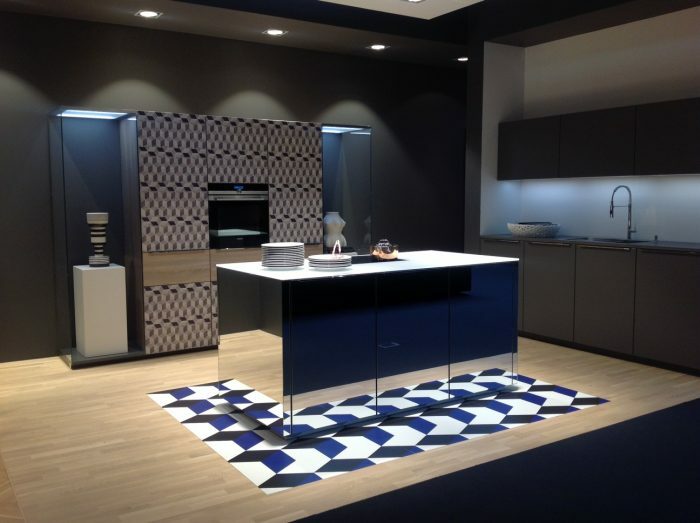 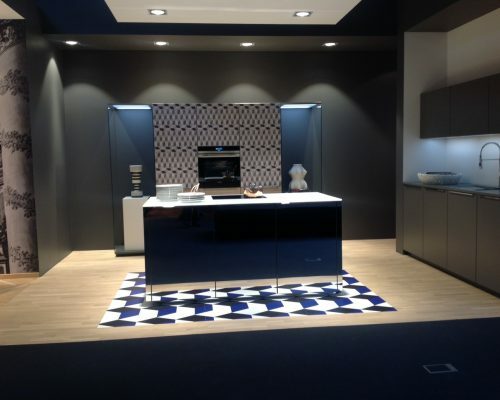 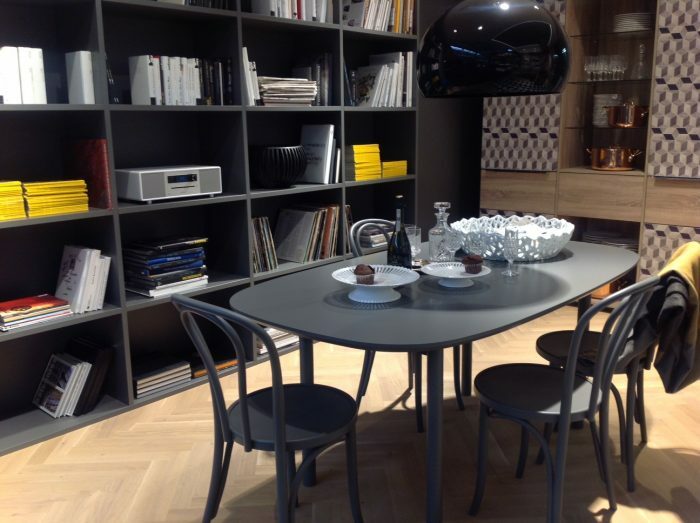 Nolte Küchen produces kitchens with a high standard of quality, designed and produced in Germany. 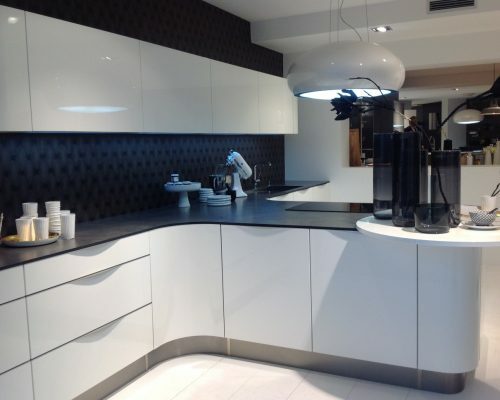 They offer everything a customer could want, whether in terms of aesthetics, functionality and ergonomics. 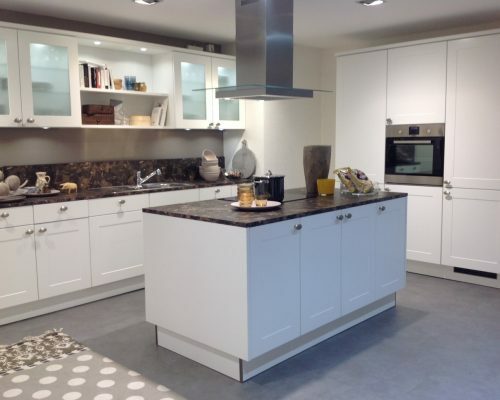 These kitchens have a versatile combination of possibilities to suit your budget, space and lifestyle. 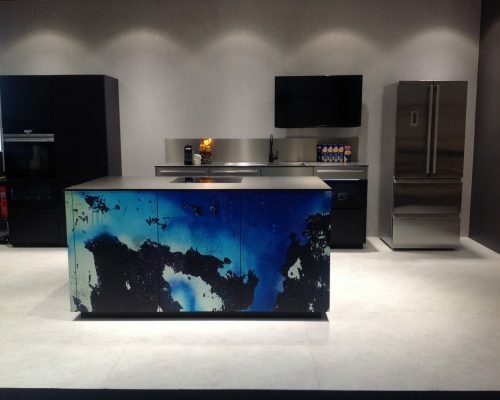 Every year, we aim to introduce innovations so you can enjoy these new features as a customer. 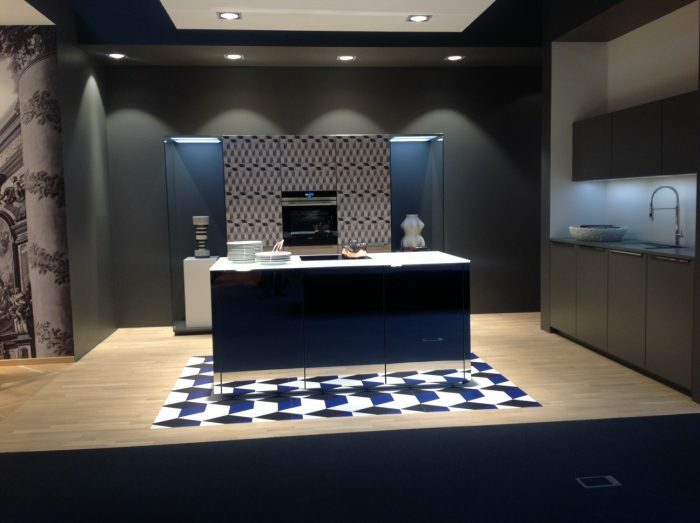 Those new innovations that competitors will present the next year, you can find them this year at Nolte Küchen.